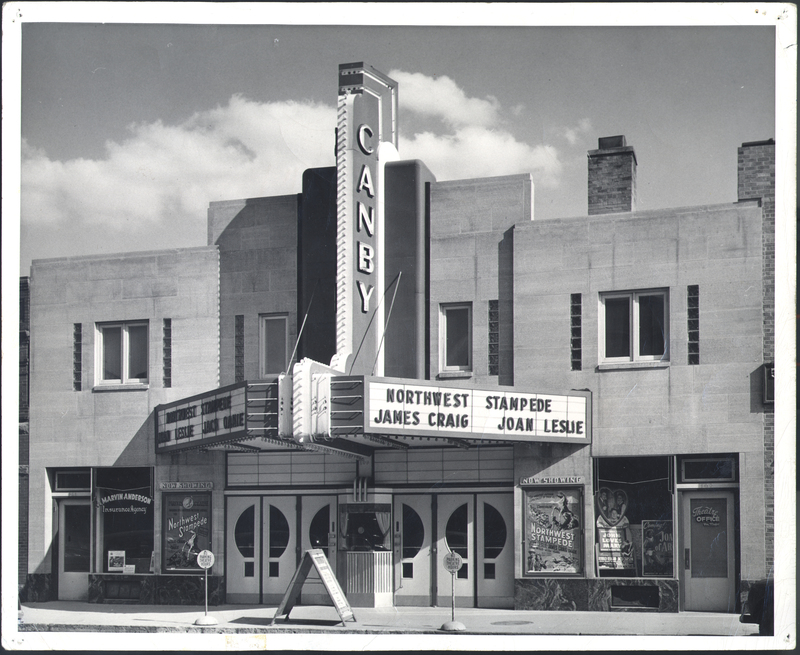 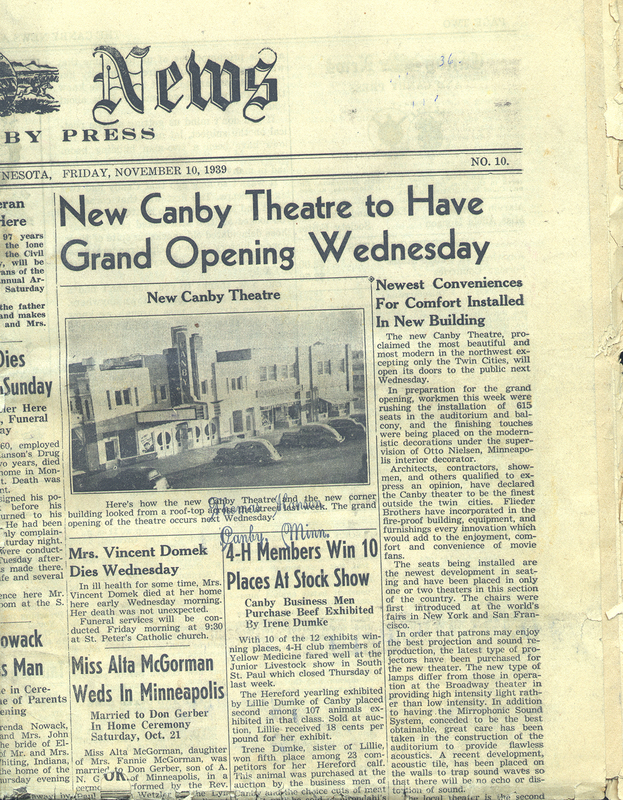 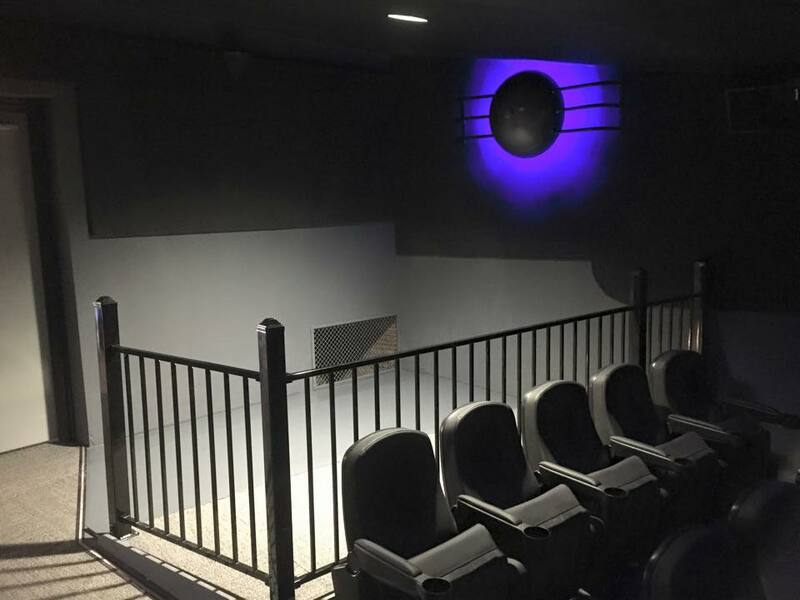 The new Canby Theatre, built and opened in 1939 by William Flieder, was designed by an architect (Mr. Crosier) who employed an art deco motif. 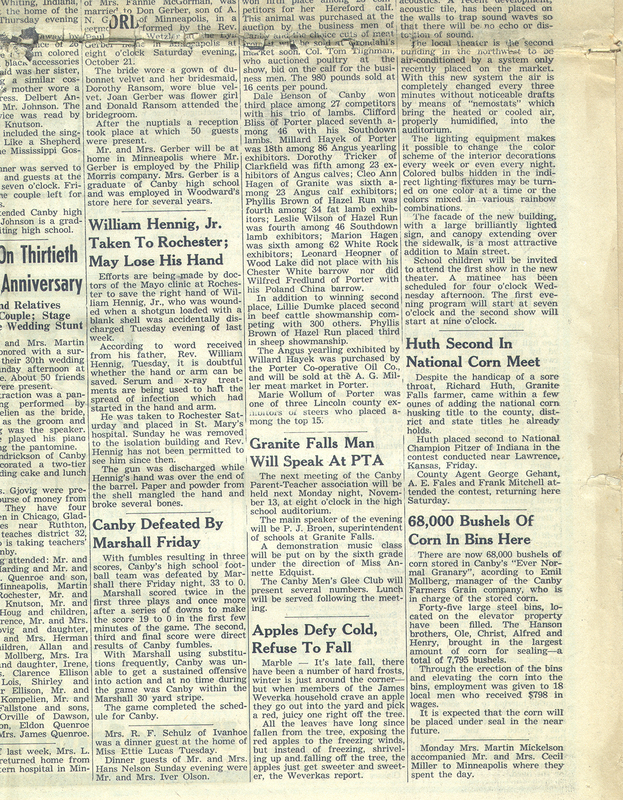 A local highway contractor, J. J. Govercki, excavated the full basement. 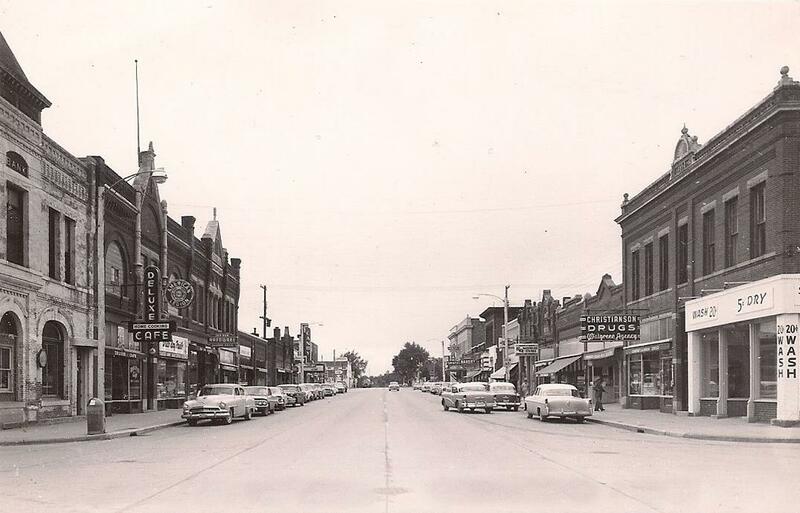 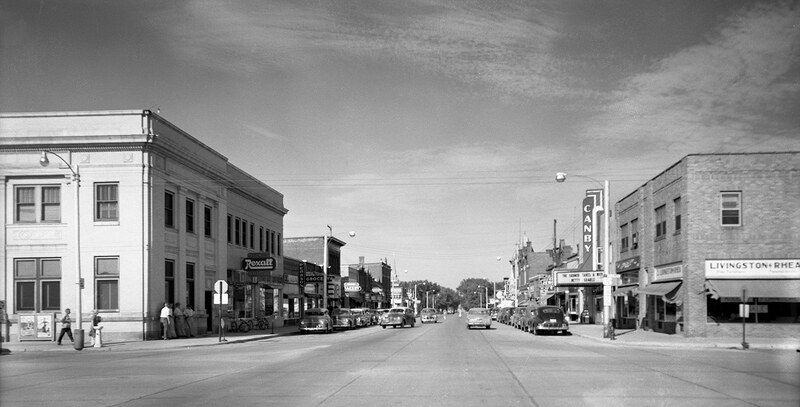 Gordon Victor, a local hardware store owner, started construction which was later taken over and finished by Swedberg Brothers of Wheaton, MN. 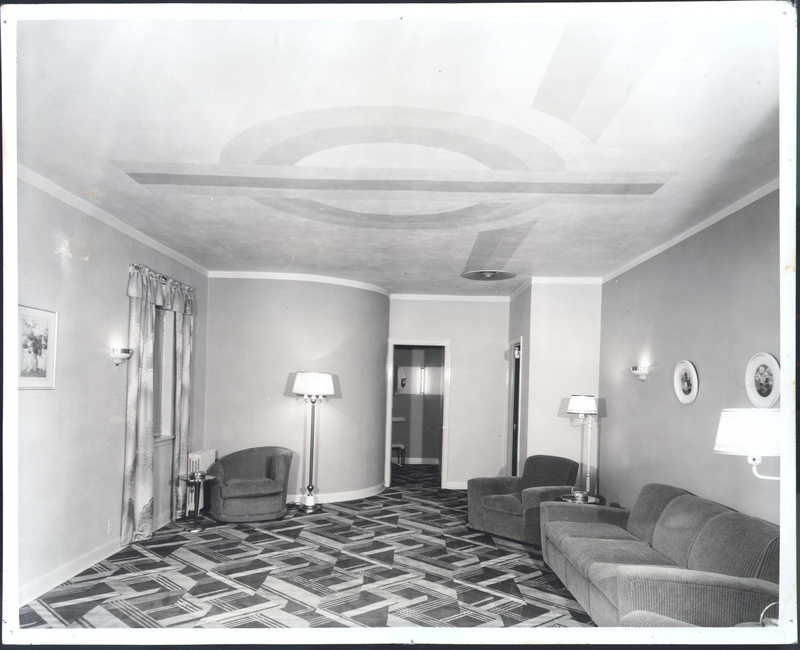 Finishing touches were placed on modernistic decorations under the supervision of Minneapolis interior decorator Otto Nielsen. 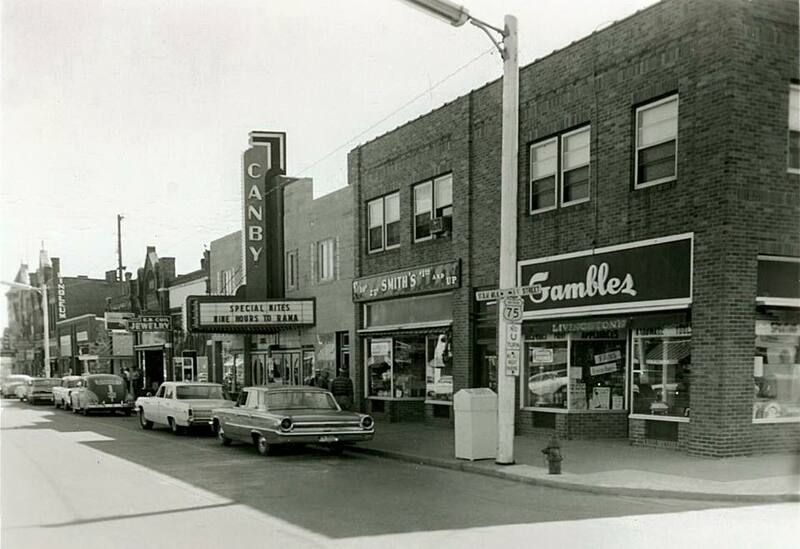 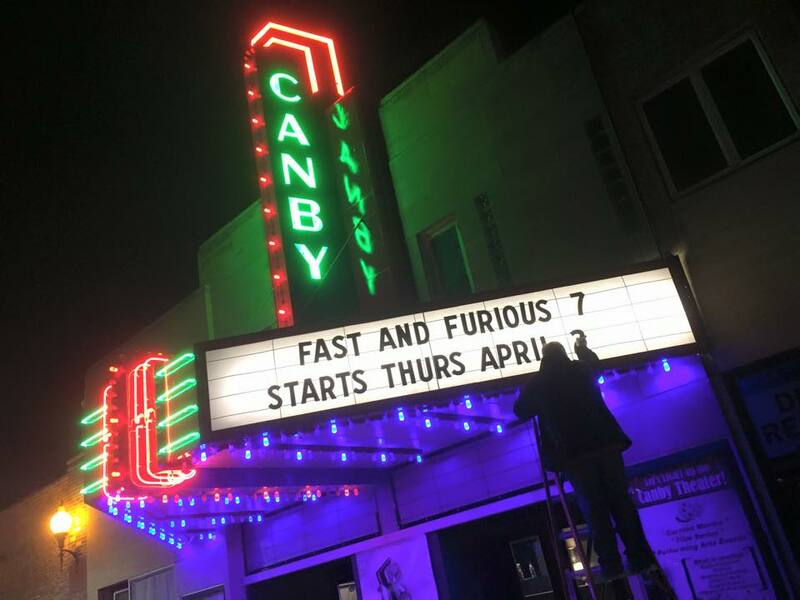 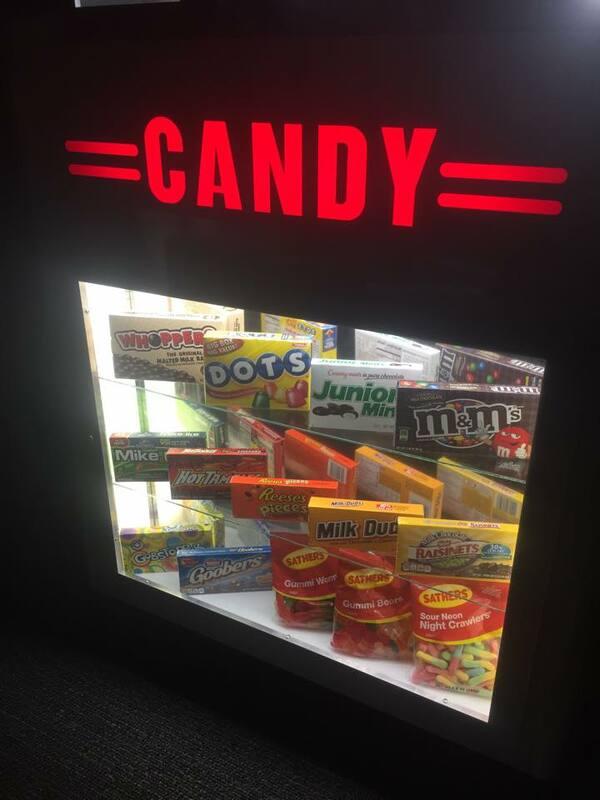 The Canby Theatre is located in the downtown section of Canby with 600 seats, the blond brick building not only houses the theatre but five retail spaces and five apartments on the second floor. 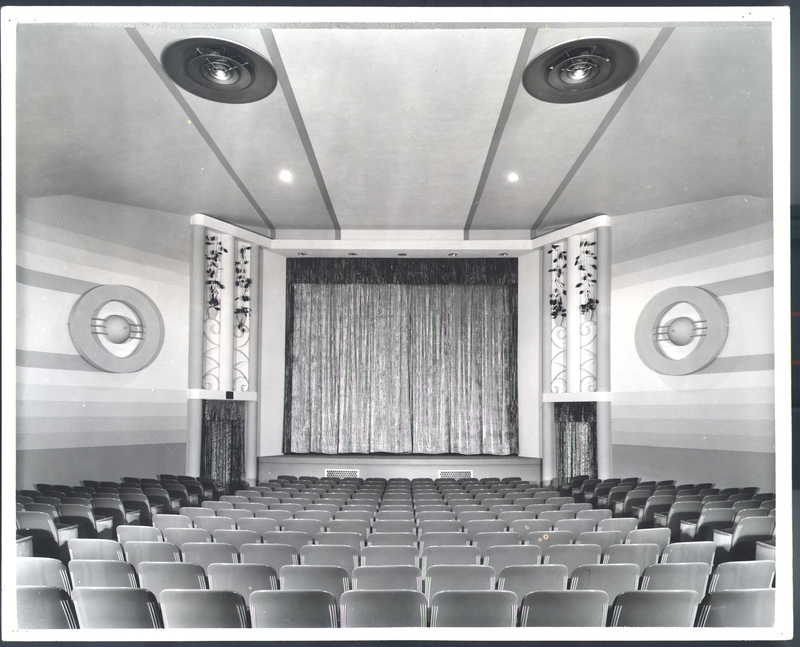 The originally single screen theatre had a second screen added around 1982. 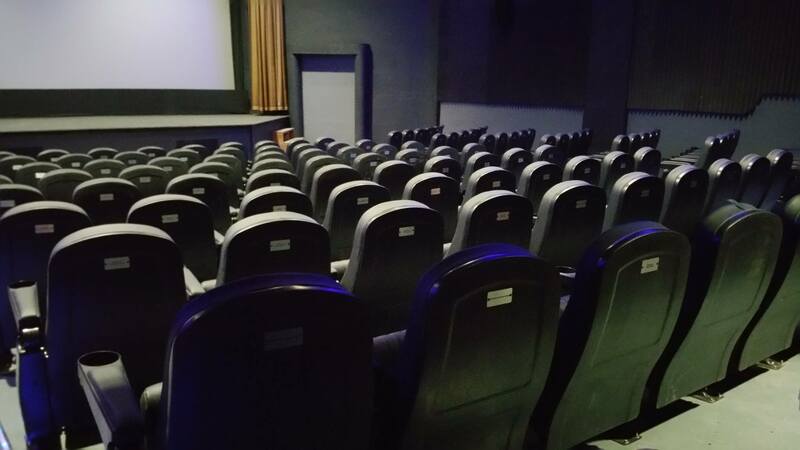 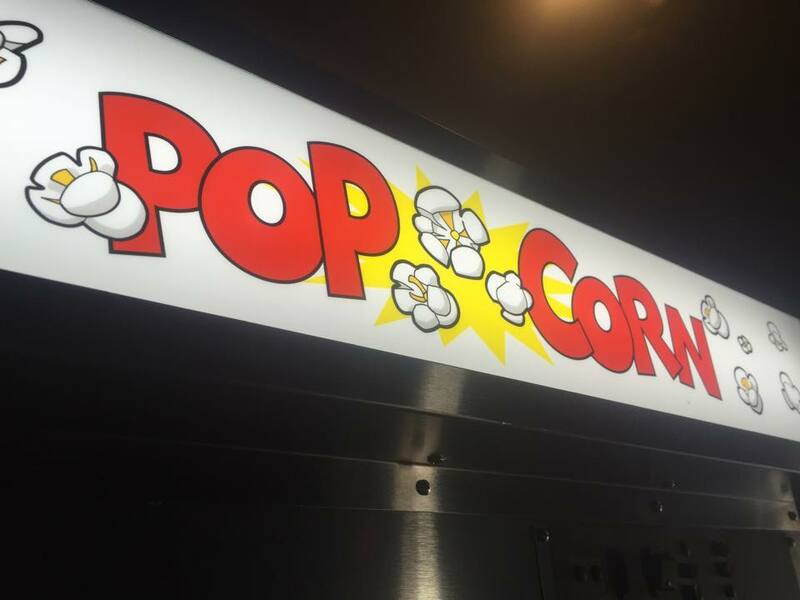 It remained in operation showing first-run films until closing in December 2012. 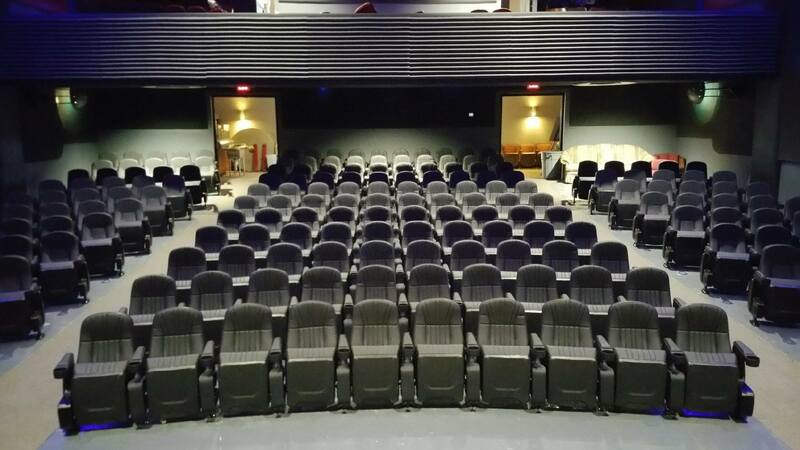 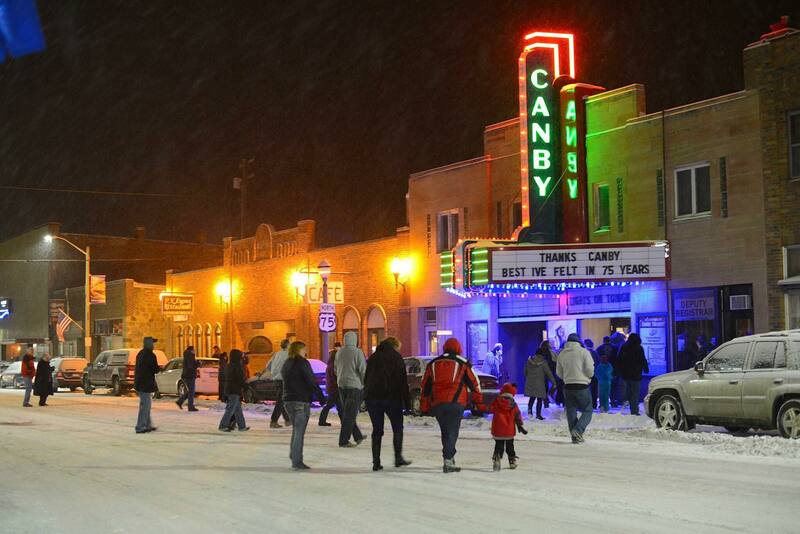 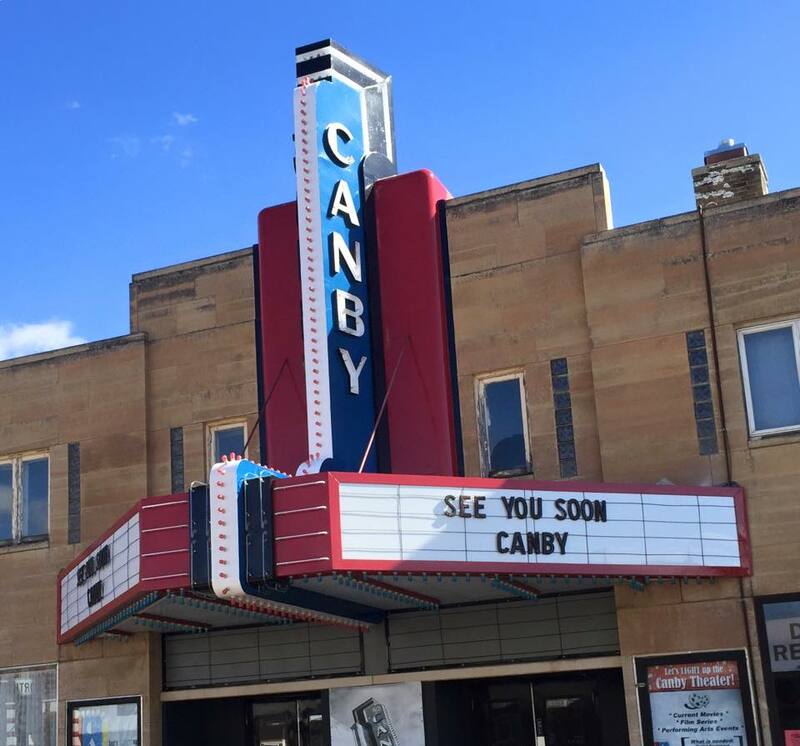 The historic Canby Theatre is currently undergoing major renovations to bring this main-stay back to life. 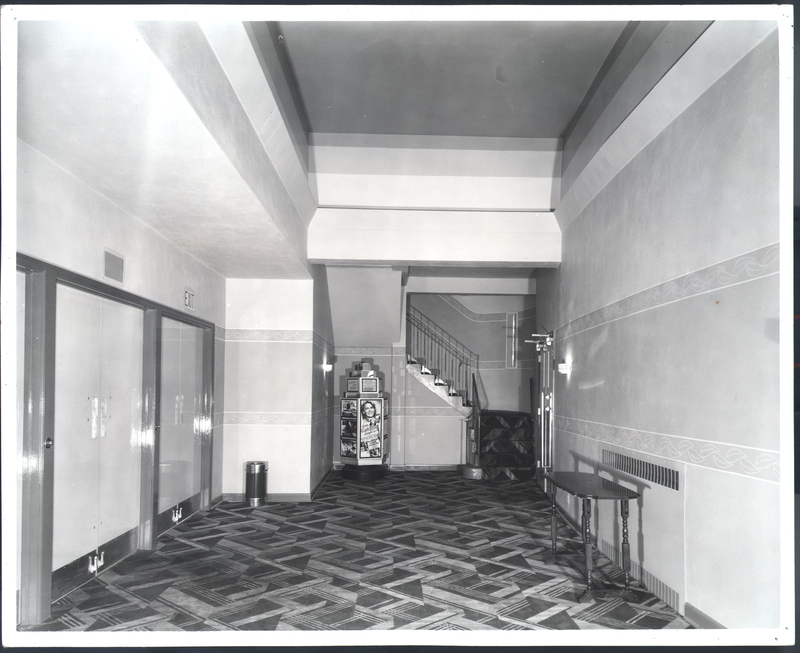 Visit our Facebook page for up to date renovation images.